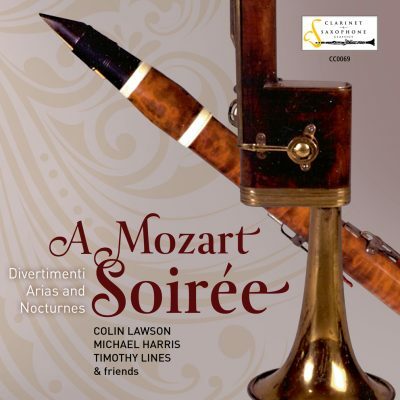 Sheds new light on Mozart’s association with his clarinettist friend Anton Stadler, who died 200 years ago. Mozart created the medium of the Clarinet Quintet K581 by means of a process that involved a number of preliminary experimental fragments, all of which can also be heard on this disc. 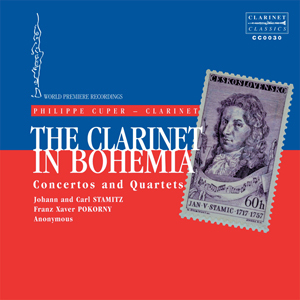 Like the Clarinet Concerto, the Quintet K581 was intended for Stadler’s basset clarinet in A, which was furnished with an additional four semitones at the bottom of the compass. Colin Lawson’s boxwood basset clarinet (modelled on Viennese instruments of the period) was especially created for him in 1988 by the Cambridge maker Daniel Bangham. For the Allegro in F K580b he plays the more brilliant clarinet in C and is joined by Michael Harris (basset horn). 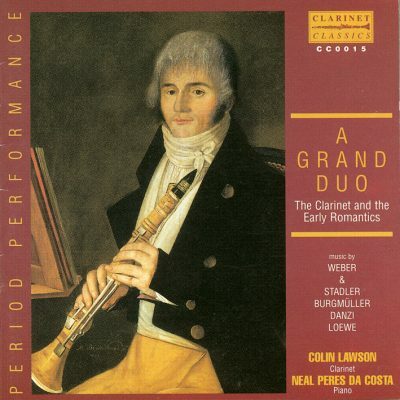 The Allegro K516c features the extremely rare Bb basset clarinet used elsewhere by Mozart only in the virtuoso obbligato to ‘Parto, parto’ from La Clemenza di Tito. 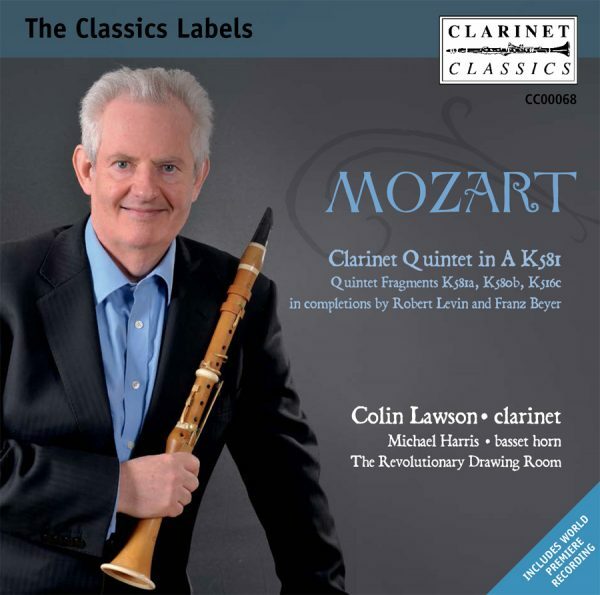 Colin Lawson, described by BBC Music Magazine as ‘the doyen of period clarinettists’ explores Mozart’s original sound world in partnership with his colleagues from The Revolutionary Drawing Room.